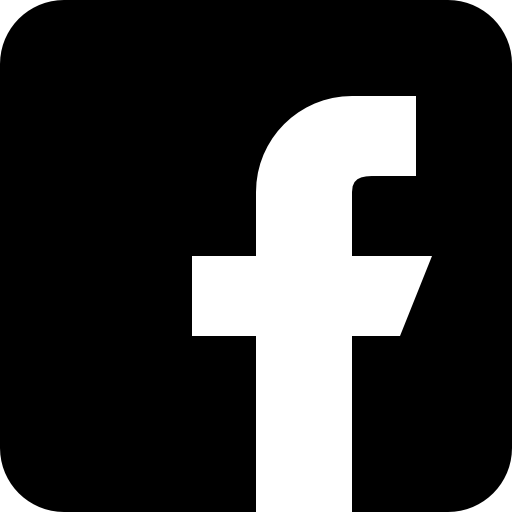 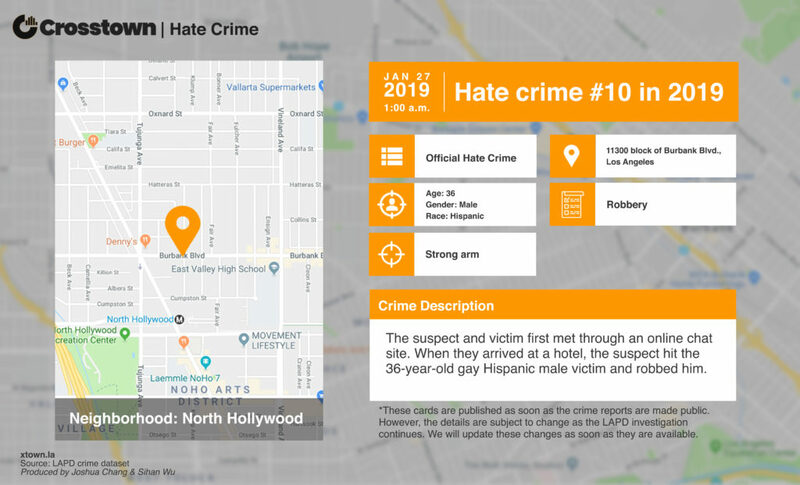 We are tracking hate crimes and hate incidents reported to the Los Angeles Police Department this year. 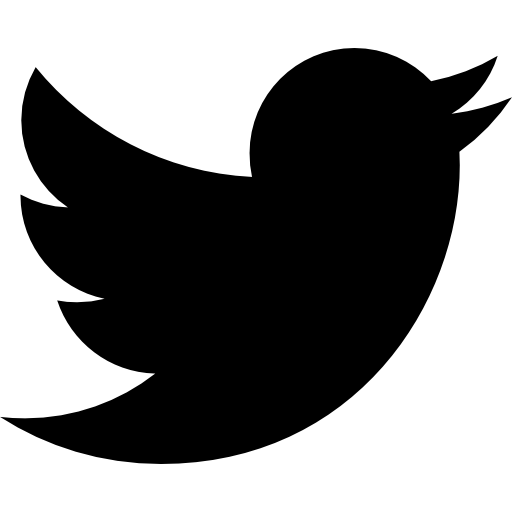 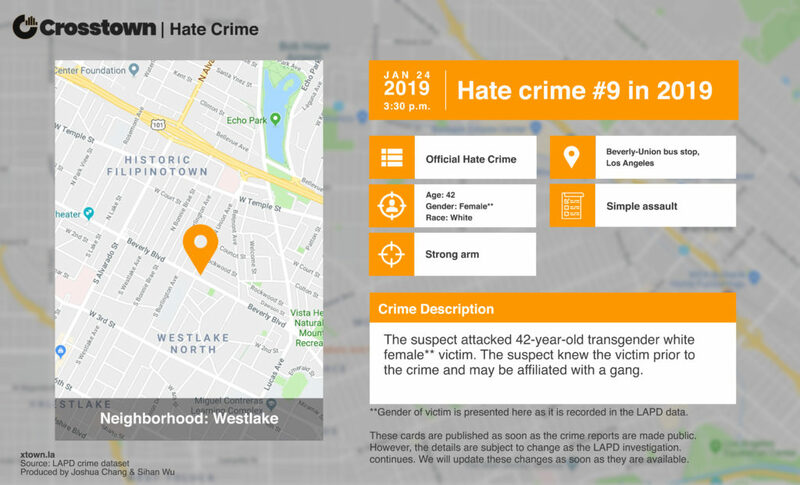 Each week, we’ll publish a hate crime alert. 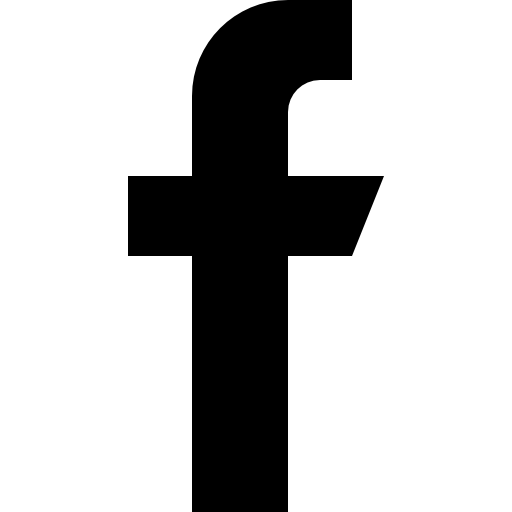 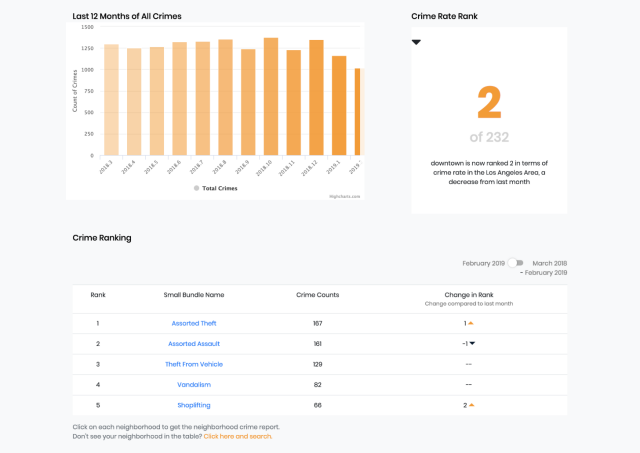 You can find the first three weeks of 2019 here, here and here. 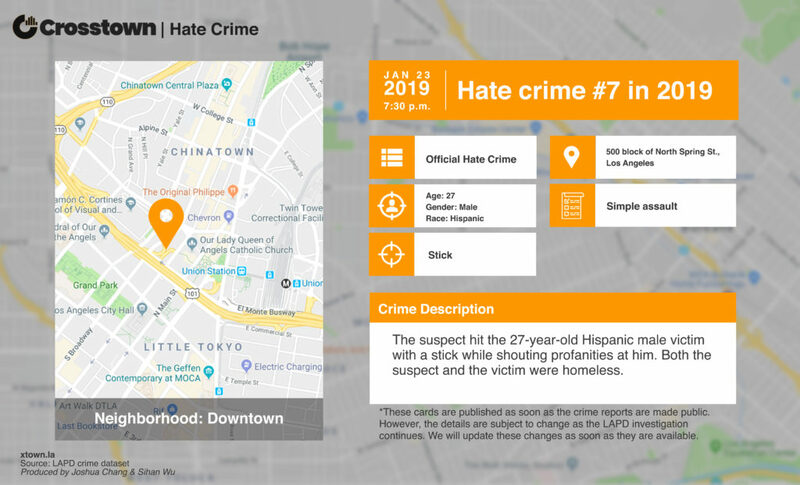 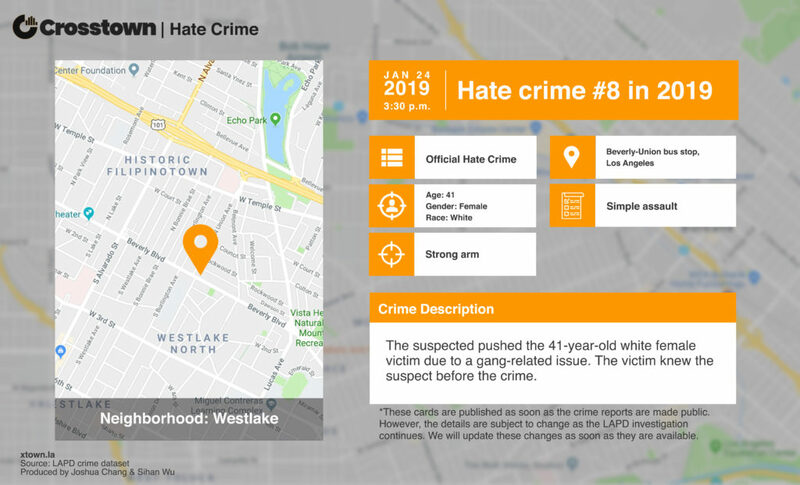 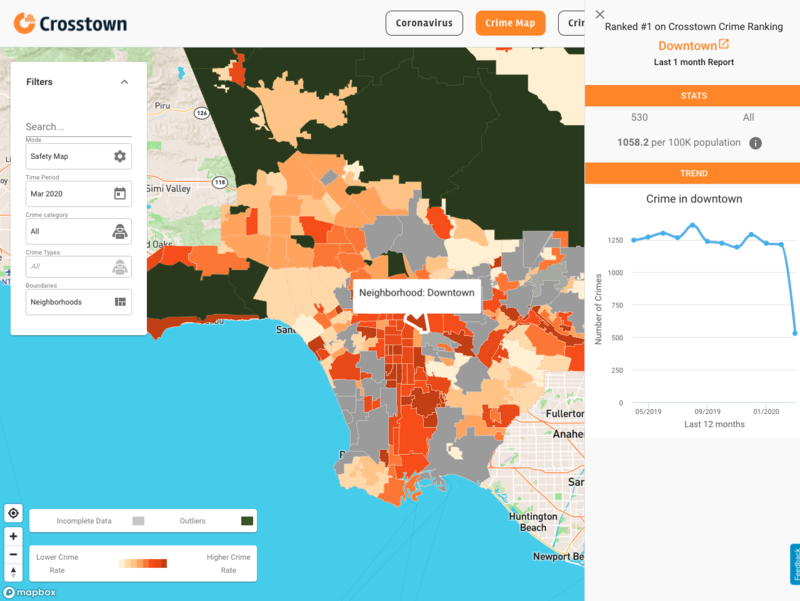 Below is information from the five reported hate crimes in the City of Los Angeles for the week of Jan. 22 – 28, 2019. 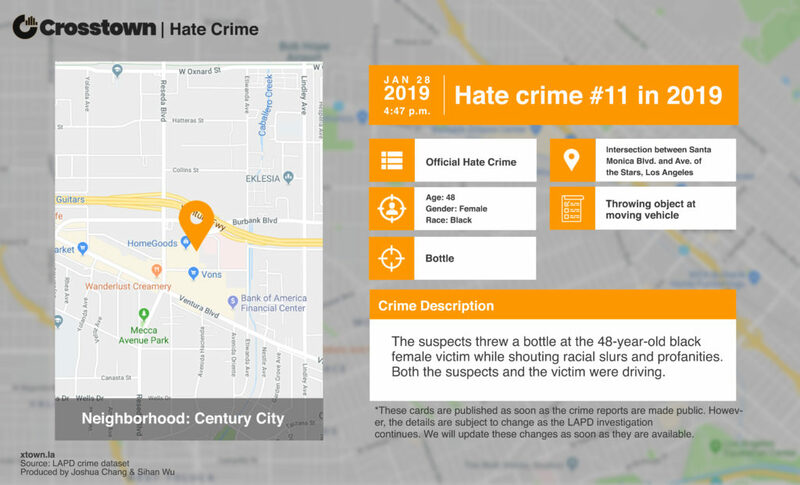 Total reported hate crime count from Jan 1 – 28, 2019 is 11.